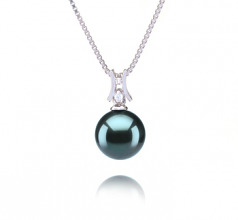 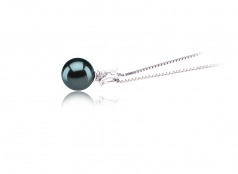 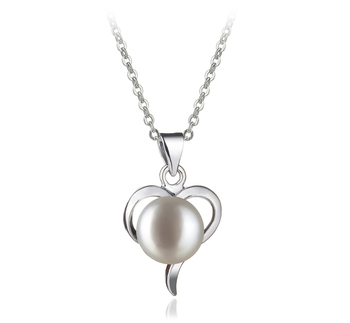 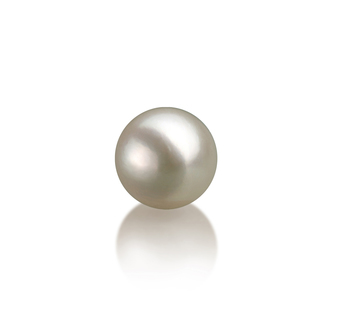 Curving silver bars with a clear, round crystal stone centered at the base, gives the attached round Tahitian pearl drop a classic and elegant look. 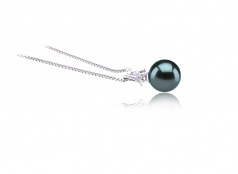 The Lauren pendant makes a sophisticated addition to any outfit, whether you’re dressing down or going out to a black-tie event. 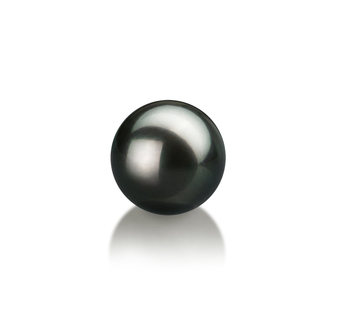 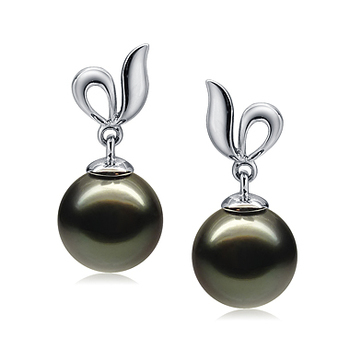 A modestly sized, 9-10mm’s, the unblemished surface of the AAA grade, black Tahitian pearl shines with soft iridescent highlights. 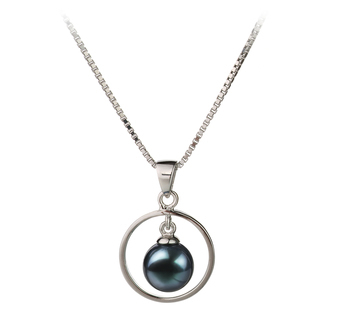 Accessorize any outfit with the Lauren pendant, from casual jeans and t-shirt to elegant black-tie party, and the soft styling of the Lauren adds a touch of simple glitz to a professional wardrobe. 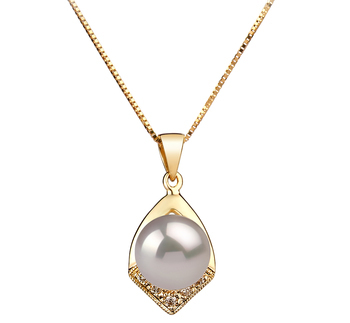 Whether you’re adding the Lauren pendant to your collection or giving it to someone special, it’s a timeless treasure for any jewelry box. Show only for "Lauren Pendant"